Want to Wrestle in Japan? We, Marvelous Company, will start a special challenging program for female wrestlers looking for a chance to fight in Japan and brush up their skill at the same time. 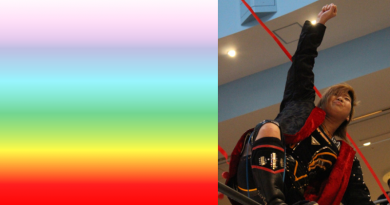 If chosen as a special challenge member, your dream will come true in the ring of Marvelous! the legendary professional wrestler, Nagayo Chigusa, started as a promising new female pro-wrestling company in May of 2016. 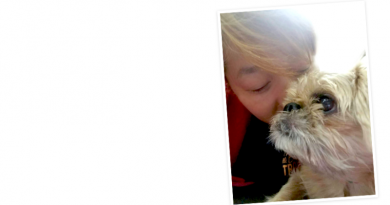 You will have a chance to learn directly from Nagayo Chigusa during your stay which will be a special opportunity to brush up your skills for your future career. ◆ Guarantee/ about 100?350 dollars per match. If chosen, we will inform you by e-mail within several weeks. In 2014, it has been 60 years since women’s professional wrestling was founded in Japan. I,Chigusa Nagayo joined All Japan Women’s Professional Wrestling in 1980 and gained my experience a maximum of 310 matches a year. also,I sang a song on the ring,appeared for many TV dramas and singing programs in Japan. I had experience many professional wrestling matches worldwide such as United States,Canada and Mexico etc. Thanks to this experience,I could learn a lot of professional wrestling culture of each country and they are my very valuable things to me. 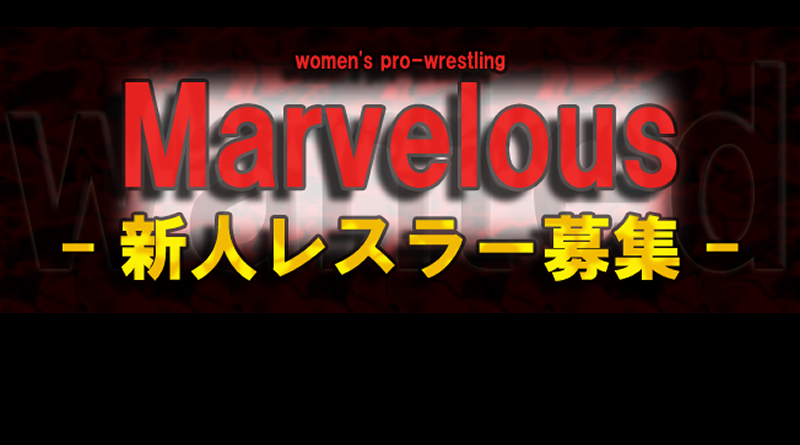 The 61st of women’s professional wrestling has been started this year,as successor, I founded new women’s professional wrestling group named “MARVELOUS”and I will be conducting a recruitment exercise for women’s professional wrestlers from all over the world. Requirement:Women who want to learn Japan culture,propriety and want to be a star player. We provide our dormitory for your residence and training in our gym. We arrange for your working visa by lawyer. You master technique of women’s professional wrestling through a long term residence, you participate in pennant match as a group position wrestler reaching the debut match. 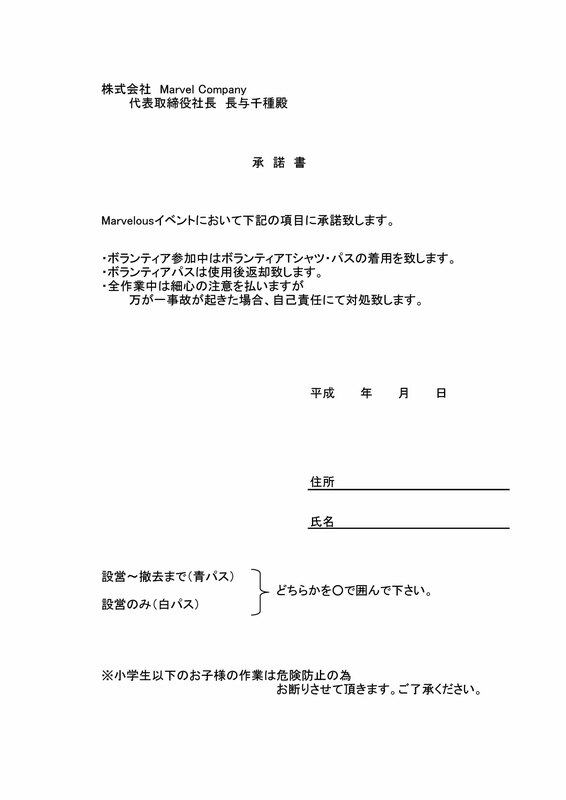 ・Your nationality and current residence country.